the movie is slow, but captures emotions on the right time.its like a poem till the end.Varun dhawan does justice to his role.21 year old boy working in hospitality and the struggles he goes through. Its a story about love. 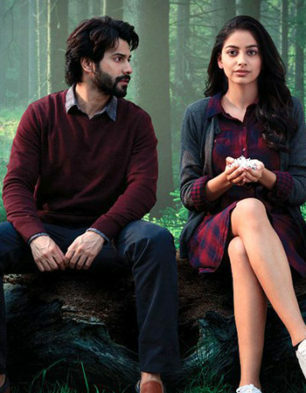 another superhit on the way for varun Dhawan. October makes you feel everything is real.